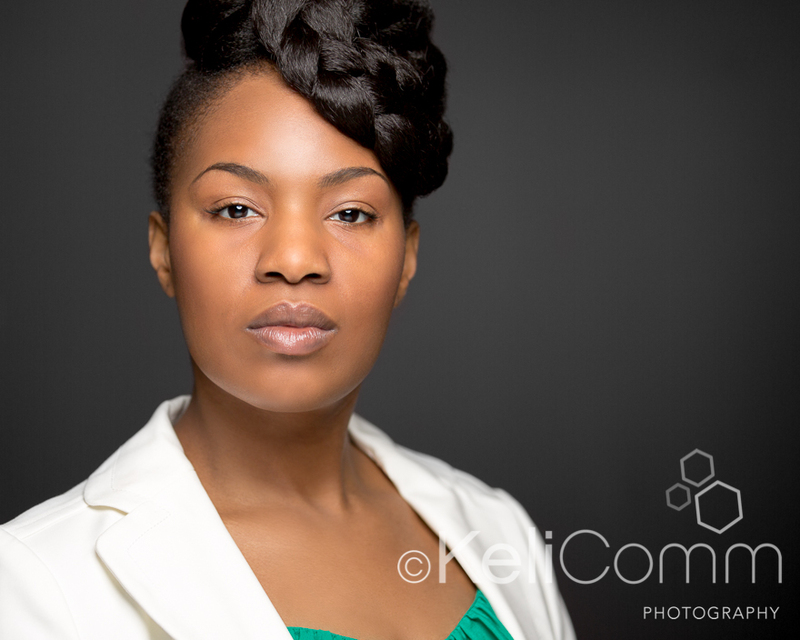 Warm congratulations to Sanni Brown-Adefope, the recipient of our 2014 Dress for Success Twin Cities professional headshot scholarship. It has always been important to me to give back to the community in some way. When I worked in corporate America, those opportunities were more readily available—whether it was donating to the United Way, donating time to Habitat for Humanity, working at the local food shelf or donating blood. 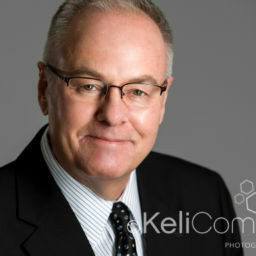 When I formed KeliComm, I wanted to find a way to give back that felt right for me personally and for our brand. Several years ago, I was invited to attend the Dress for Success Twin Cities annual luncheon, and I knew I had found the right match. As a young professional woman, organizations like Dress for Success were part of my professional development journey. I know that for many women, this kind of help can make the difference in developing a career or even just getting a job. I wanted to do something, however, with more impact than just writing a check. That’s when we came up with the idea for our annual scholarship for a worthy recipient chosen by the team at Dress for Success Twin Cities. 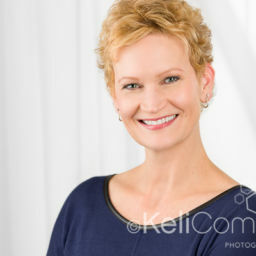 Sanni’s scholarship included a professional headshot session, personal brand consultation, wardrobe consulting, one-on-one realtime consulting of her final images as well as fully retouched, finished images for her LinkedIn profile, website and other digital media. Since we had Sanni in front of the camera, we captured this fun image as well. “My mother will love this one, because it accentuates my African features.” said Sanni. 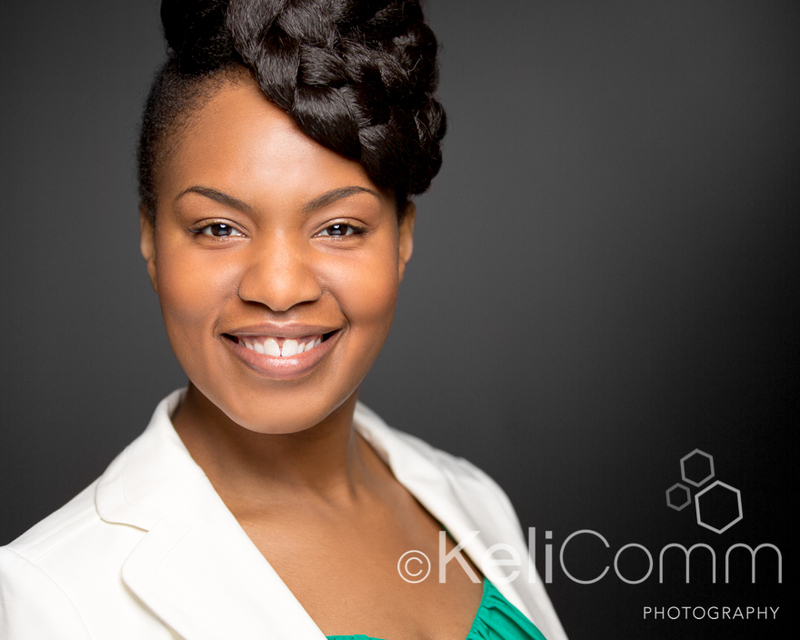 Our 2015 KeliComm Headshot Scholarship recipient will be named later this year.